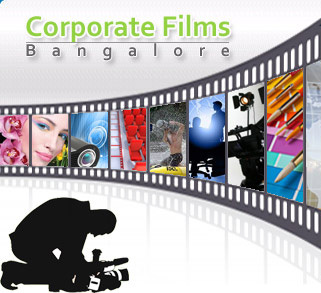 Welcome to Corporate Films Bangalore. 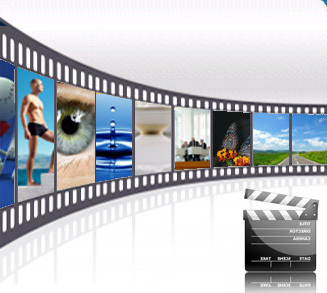 At Corporate Films Bangalore, we make the process of commissioning a corporate video as easy as possible. Our highly skilled and creative team work endlessly to help create your vision in a best presentable manner. Our business philosophy is to exceed our client's expectations by delivering a top notch production which aims to engage its audience. 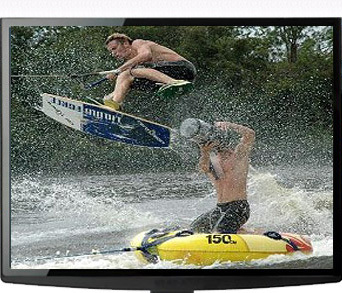 For more information on Corporate Films, Corporate Video Productions, Professional Video Shooting, Best Video Shooting Crew, Ad Films, Documentary Films, Shorts Films, Product Promo Films, Motion graphics, Visual Effects and 2d/3d Animation Services - Bangalore, India, Please contact us at +919945529116 or send us an e-mail to info@corporatefilmsbangalore.in. Video shooting in India | Professional Video shooting company | Promotional Video Shooting | Copyright © 2012 - 2015 CorporateFilmsBangalore.in. All rights reserved.